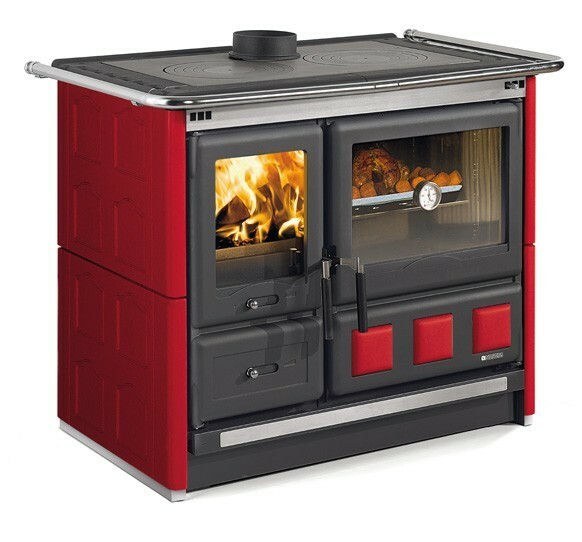 The maiolica version of the Rosa XXL stove! 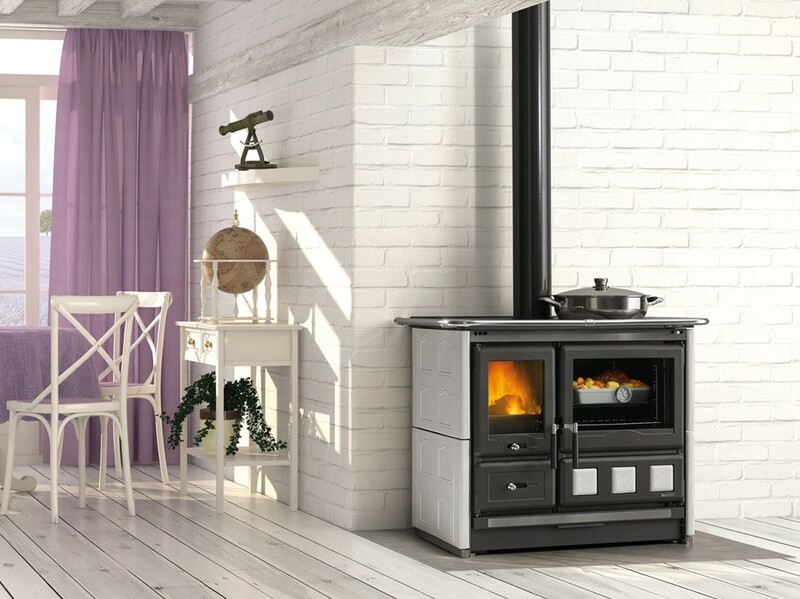 Wood Burning Cook Stove La Nordica "Rosa XXL Maiolica"
This stove is the same as the ever popular Rosa XXL model except it has maiolica tiles on the sides for decor. 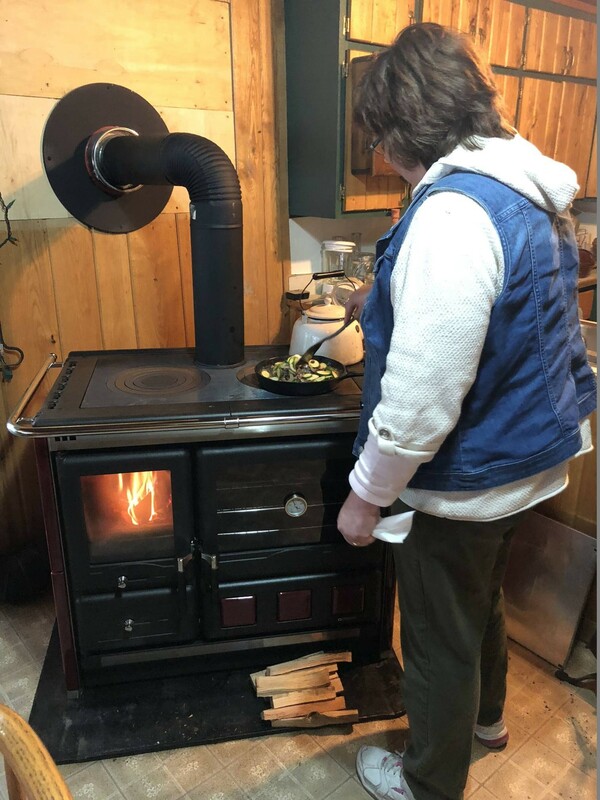 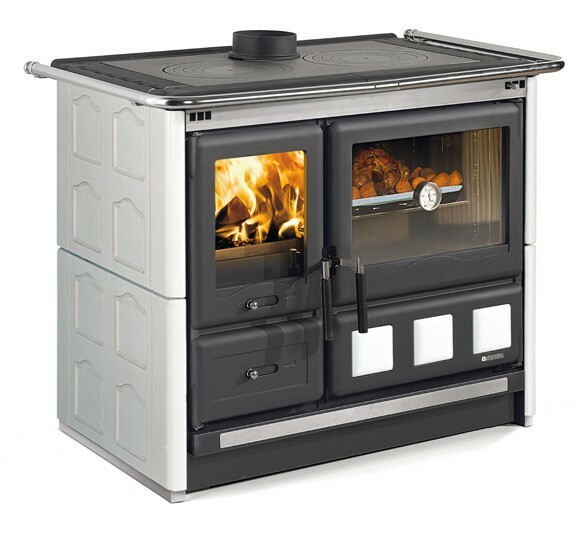 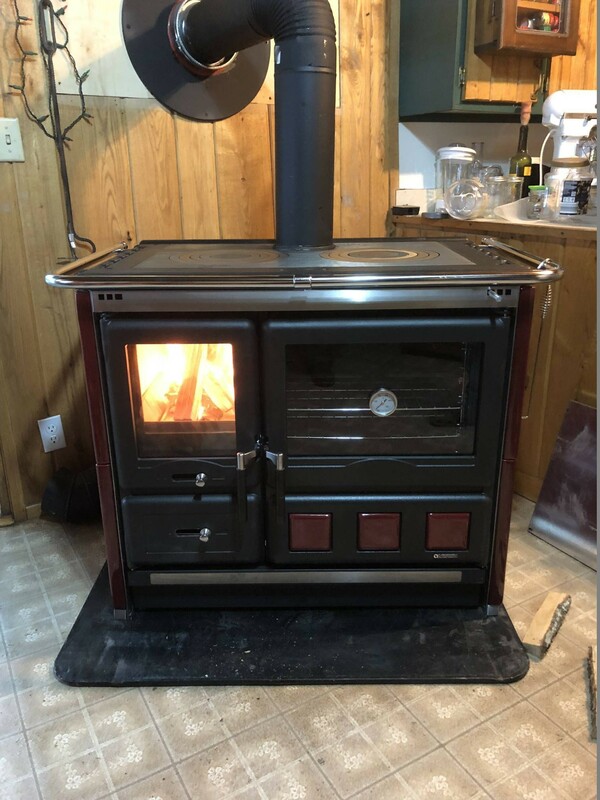 Please see all specs and features on the page for Rosa XXL (in the link above) except please note that due to the extra maiolica tiles the weight of this stove is 518lb.